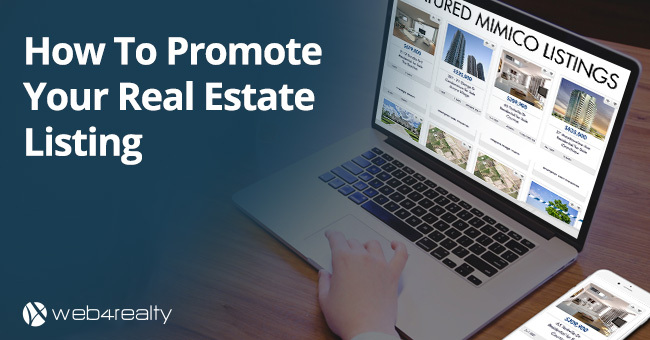 What makes a real estate website stand out from the crowd? It’s simple: great design, awesome content and a personal touch. If your website is missing any of these key components, it’s likely falling short somewhere. Great design comes down to your website provider, however great providers also offer you the tools to customize your website content, and add that personal touch to stand out. 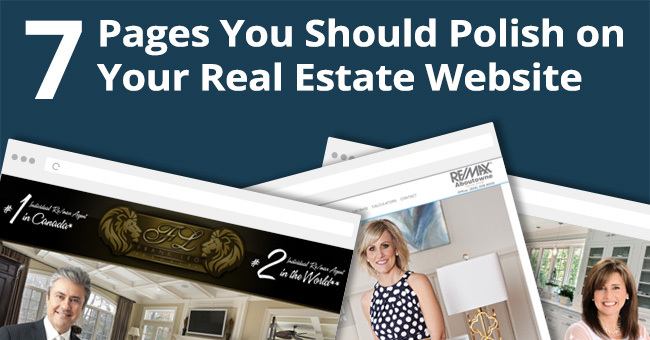 Here are 7 pages you should invest time in to fuel your real estate website for future success. If you’re like most website owners, your home page is the most visited page on your website. It’s commonplace for visitors to leave a website after only a few seconds of landing on a homepage, leading to a high bounce rate. By investing a bit of time in your home page to make sure that the design is impressive and the content is engaging you can combat a higher than usual bounce rate. Here’s one of our clients whose homepage design looks stunning, personalized, and full of valuable content. How to: Add content on Web4Realty’s PageManager (Video). Listings are the hallmark of any real estate website. This is why IDX Listings Integration is so crucial. It’s imperative that you take full advantage of your listings integration in efforts to engage your audience with relevant listings content. With Web4Realty’s IDX and VOW Integration, our clients are able to create custom listings content in seconds, setting up any type of filters you can imagine! Featured Listings: Listings content configured to showcase any combination of your personal, office, and brokerage listings. Community Listings: Listings content configured to showcase listings from a particular city, community, address, or postal code(s). Price Ranges: Listings content configured to showcase listings from different price ranges. 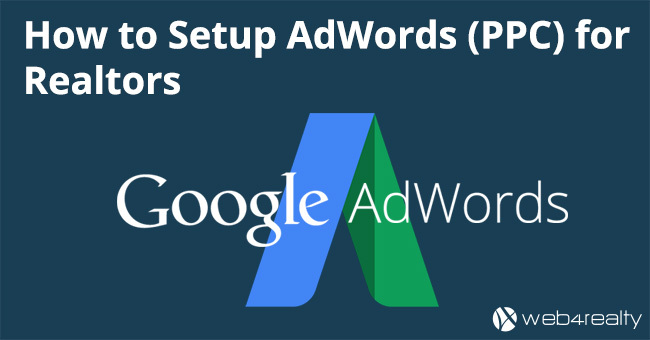 How to: Add Community Listings Filters (Video). What’s the mark of any great REALTOR®? It’s the classic SOLD. By adding your past sold listings to your website, you are communicating your value. An active professional, an experienced professional, and a proven professional. As a REALTOR®, your sold listings are essentially the fruits of your labour. Further, prospective buyers looking to hire your services are interested in learning about your previous work. How to: Add Past Sold Listings (Video). 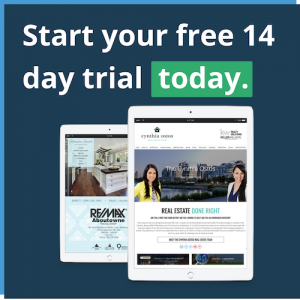 Not a Web4Realty subscriber? Get started with our 14-Day Free Trial to see how easy it is to add content to your website. One of the best ways to personalize your website is to invest a bit of time in your “About Me” page. 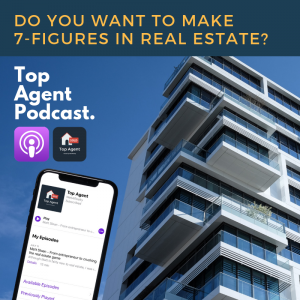 Here, you can share some of the reasons why you got into real estate, details about your professional background, discuss some of your passions aside from real estate, and present yourself to the reader on a more personal level. By providing this personal insight, your visitors will gain a sense of connection and familiarity with you. This also provides them insights onto the circumstances both professionally and personally that sets you apart from other REALTORS®. Tip: Don’t just name your page “About Me”…get creative! Buying or selling a home is a monumental decision. Selecting a REALTOR® is equally enormous. Many home buyers feel uncomfortable while choosing a REALTOR® to work with – especially if they’re not a referral! The best way to ease their discomfort is to have a robust testimonials page on your website. Adding photos of your clients to the testimonials page would be highly advisable. Tip: Sign up for a Google My Business Page and have clients leave reviews there. Here’s how you can sign up (It’s free). How to: Add Testimonials to your website (Video). Blogging is the cornerstone of any successful website. It’s not only good for SEO, but it’s also great in terms of personalizing your website. As a REALTOR®, you have expert knowledge and opinions on the housing market. It’s important to share that knowledge; having a blog allows you to share your opinions on your website and show your visitors that you are well versed in your field. Blogging essentially allows you to build your brand – it also revolves entirely around your passion – real estate. So have fun with it, inform your audience, entertain your readers, and develop a relationship with your network. How to: Add a Blog post to your website (Video). Related post: 40 Real Estate Blogging Ideas. In 2017, most REALTORS® realize the importance of being involved in their communities. Further, most are involved in some capacity. However, looking at real estate websites and social media profiles, you’d never know. It’s so important to share your community involvements on your website and social media. This blog post should give you a clear notion on whether you have a generic real estate website. If your website falls short, it may be hindering your online success. Good news: Personalizing your website doesn’t take much time. Invest a bit of time in the aforementioned pages to ensure the success of your real estate website. Try PageManager, a superior real estate website platform. Try LeadBank CRM, a smarter real estate CRM. Manage your website effortlessly with PageManager.